Secure compliance and Total Quality Assurance of your shipments with the expertise of Intertek. Focus on selling your products to your target import and export countries. Conformity Assessment Programmes provide assurance for consumers, brands and companies that products comply with the importing countries regulatory standards. Unsafe and unreliable products can be damaging to consumers’ health or to property as well as there being costs associated with product recalls, compensation claims and the damage to a brand's reputation. To successfully clear customs in countries where a CAP has been implemented, companies trading with these countries need to conform to the requirements of these programmes. Failure to do so can result in severe delays in goods clearance, penalties or even shipments being returned. 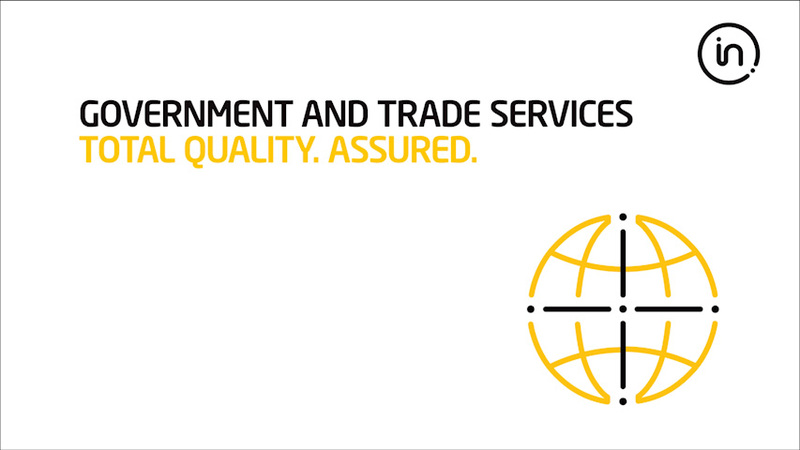 Certification provided by Intertek helps you to ensure that importer countries standards are met achieving smooth customs clearance and assure consumers of the quality and safety of imported goods. Intertek has the expertise having carried out more conformity assessments for longer than any other accredited organisation and has issued over 2 million certificates and test reports globally. Total Quality Assurance.